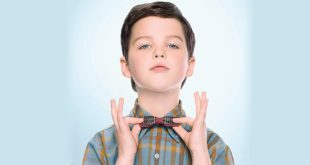 CBS has renewed Young Sheldon, its hit sophomore comedy starring Iain Armitage, for two more seasons. 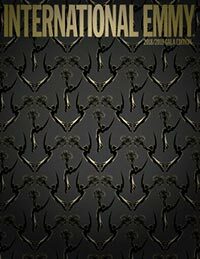 CBS has renewed the critically acclaimed comedy Mom for seasons seven and eight as stars Anna Faris and Allison Janney have reached new agreements with Warner Bros. Television to return for two more runs. Former CBS Chairman and CEO Leslie Moonves will not receive any severance payment from the company following an inquiry into alleged sexual misconduct. 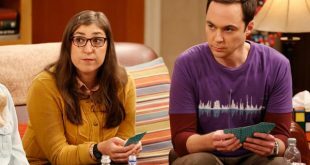 The Big Bang Theory will end its run in May 2019 as the longest-running multicamera series in U.S. TV history. 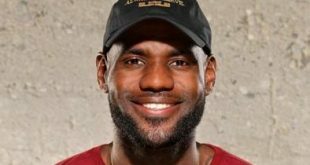 CBS has ordered Million Dollar Mile (working title), a competition series that challenges everyday athletes' physical and mental toughness, from producer LeBron James. 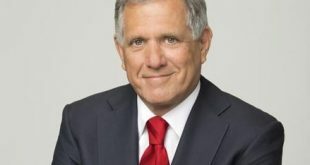 CBS has issued a statement that it is investigating claims in response to an as-yet-unpublished article in The New Yorker, regarding allegations of sexual misconduct against CEO Leslie Moonves. 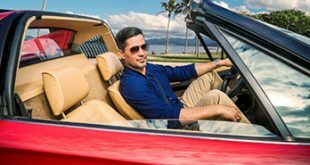 CBS has revealed its 2018-19 schedule, which sees a complete overhaul of Monday nights, placing a Magnum P.I. 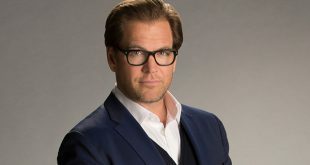 reboot at 9 p.m.
CBS has renewed 11 more prime-time series for the 2018-19 season, among them Bull and Madam Secretary. CBS has launched CBS Sports HQ, a 24-hour streaming network offering sports news, highlights and analysis. CBS has ordered TKO (working title), an obstacle course series, from executive producer Mark Burnett (Survivor) and MGM Television.